From driverless cars to electric power-trains, the world of automotive technology is changing rapidly. And relative newcomers to the sector are helping to drive this change. Helen Knight reports. A small, two-seater ‘pod’ travelling at speeds of up to 15 miles per hour around central Milton Keynes may not sound like the future of transportation. 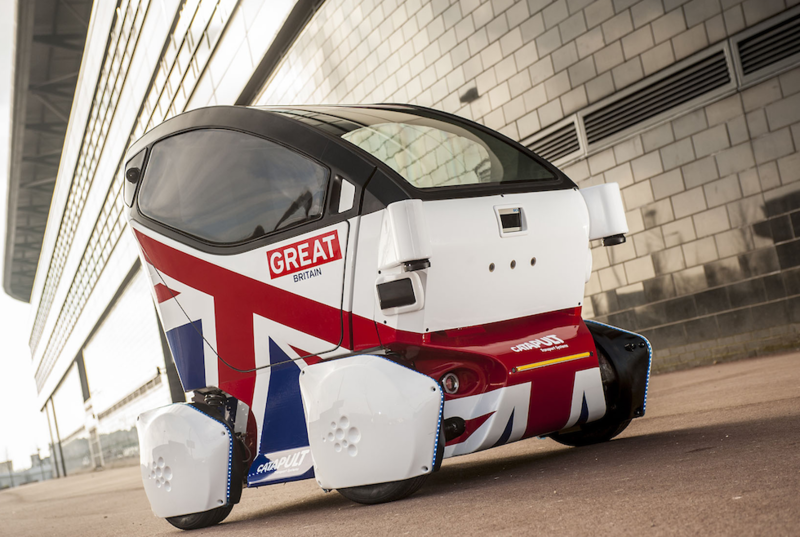 But the electric pods, which undertook their first journey around the town’s public streets in October, are controlled not by a driver but by software fed with data from cameras and Lidar (light, imaging, detection and radiation) systems. The LUTZ (Low-carbon Urban Transport Zone) Pathfinder vehicles, built as part of a project led by the Transport Systems Catapult (and examined on p38), is just one example of how quickly things are changing in the car industry. Only a few years ago, technologies such as driverless cars, vehicle-to-vehicle connectivity and electric propulsion were seen as futuristic, fringe concepts. However, Ford, BMW and Volvo have all now announced plans to bring out autonomous models by 2021, while GM has launched the all-electric Chevy Bolt, with a range of 238 miles on a fully charged battery. Indeed, GM executives said that they expect vehicles to change more in the next five years than they have in the previous 50. Much of this shift in gear has been driven by newcomers to the automotive industry, such as technology giants Google, Microsoft and Apple, electric vehicle specialist Tesla, and car-sharing firms Uber and Lyft. In October, for example, Google revealed that its self-driving cars have clocked up two million miles of driving experience on public roads. Google has almost 60 self-driving cars across four US states, which learn more about the roads as they clock up each mile. Meanwhile, rumours persist that Apple is developing its own autonomous electric car, under a project codenamed Titan. Technology firms recognised early how important software was becoming to vehicles, according to Karl Brauer, senior analyst at US-based transportation research firm Kelley Blue Book. And their growing interest in the future of automotive technology helped encourage car makers to begin pushing ahead with their own plans, he said. 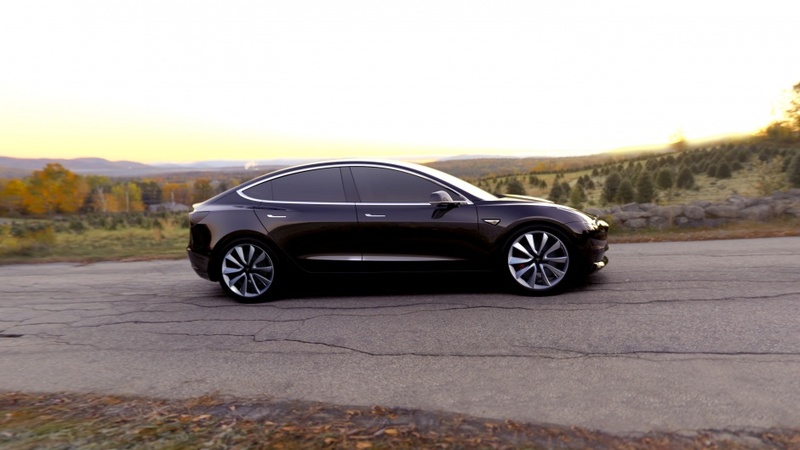 One company that has perhaps done more than most to push the industry forward is Tesla. In October, the company announced that all of its future vehicles, including those currently being built and its upcoming and much-heralded affordable saloon, the Model 3, will be equipped with self-driving technology. 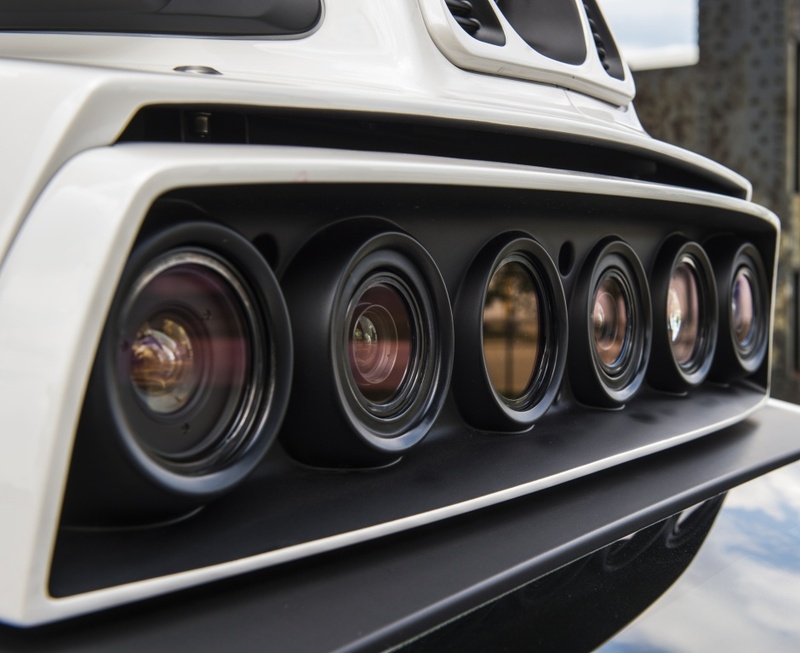 The system, an updated version of its existing Autopilot driver assist technology, will incorporate data from eight cameras, designed to provide a 360˚ view around the vehicle. It will also be equipped with 12 ultrasonic sensors and a radar system designed to see through fog, heavy rain, and even the car in front. But before the new system is activated, Tesla said it first plans to calibrate the technology using real-world driving data from its fleet of cars, meaning vehicles with the new hardware will temporarily lack features such as automatic emergency braking and collision warning. Once the features have been validated, they will be enabled via the company’s over-the-air software updates. As the technology matures, all Tesla vehicles will have the hardware necessary to be fully self-driving, with “fail-operational capability”, according to a Tesla spokesperson. The company plans to begin production of its US$35,000 Model 3, which will have a range of over 200 miles on a single charge, in 2017, ultimately ramping up to build 500,000 cars per year. As part of the next stage of its “masterplan”, Tesla is also developing autonomous heavy-duty trucks and high passenger-density urban transport. Another clear indication of how information and communications technology (ICT) is changing the way cars operate lies in Tesla’s over-the-air software updates, which allow the company to reprogram the vehicles and add new features, or to fix bugs in the system. “While traditional cars have static features, a Tesla is more akin to a smartphone, adding new functionality and enhancements throughout the life of the car,” the company’s spokesperson said. Newcomers such as Tesla, with a background in Silicon Valley, are not necessarily constrained by conventional car industry methods of technology development and testing. 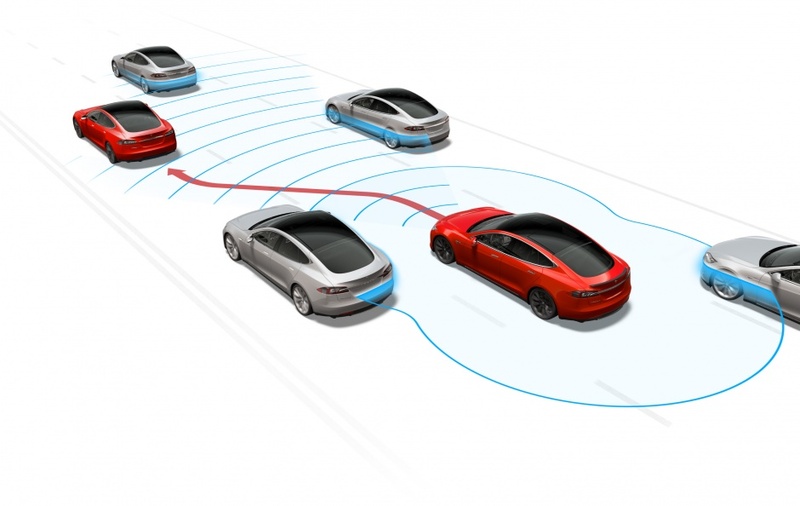 This can be seen in the way Tesla is testing its Autopilot system in what it calls a “public beta”. The software has been installed in all of Tesla’s 70,000 cars since October 2014, alongside a warning that drivers remain in charge of the vehicle. But many in the car industry feel that this warning is not clear enough for consumers, reflecting a significant cultural difference between the two sectors, said Dr Paul Nieuwenhuis, co-director of the Centre for Automotive Industry Research and Electric Vehicle Centre of Excellence at Cardiff University. Concerns were raised earlier this year when the driver of a Model S in autopilot mode was killed when the car’s sensors failed to distinguish a truck and trailer crossing the highway. Tesla counters that, when used correctly, the software is already significantly safer than a person driving by themselves, and it would therefore be “morally reprehensible” to delay its release for fear of bad press or legal liability. Another company pushing ahead with autonomous vehicle technology is ride-sharing company Uber, which has been investing heavily in self-drive technology in recent years. In 2014 the company began recruiting engineers from Carnegie Mellon University’s robotics department, in order to set up its own Advanced Technologies Center (ATC) in Pittsburgh. In August the company began trials of its fleet of self-driving taxis in the city, in which customers are being randomly assigned one of its modified Volvo XC90 SUVs, with a safety driver supervising the journey. 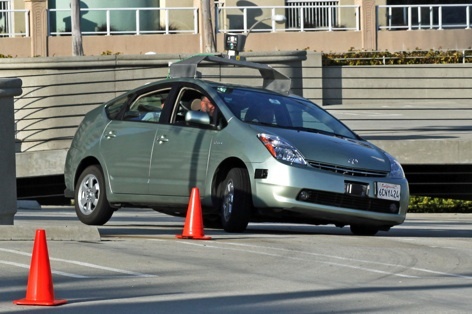 The cars are equipped with a top-mounted Lidar to provide a 360˚, three-dimensional scan of the environment around them, a forward-facing camera array to watch out for braking vehicles or pedestrians ahead, side and rear-facing stereo camera pairs, 360˚ radar coverage, and GPS positioning. 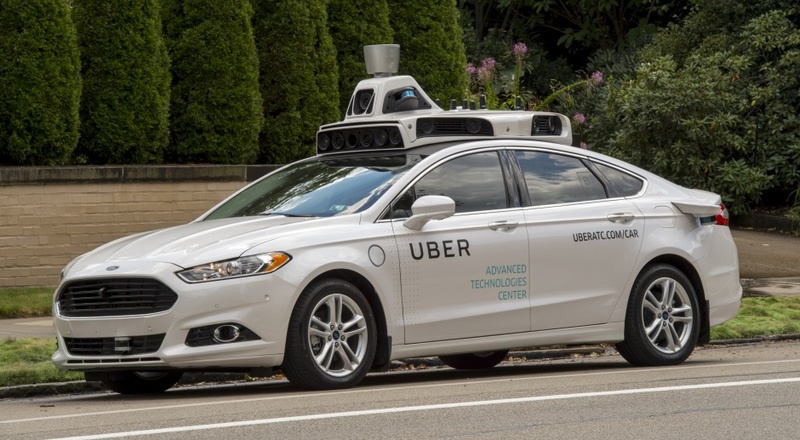 Uber also recently signed an agreement with Volvo to jointly develop new base vehicles able to incorporate self-driving technologies, up to and including fully autonomous cars. 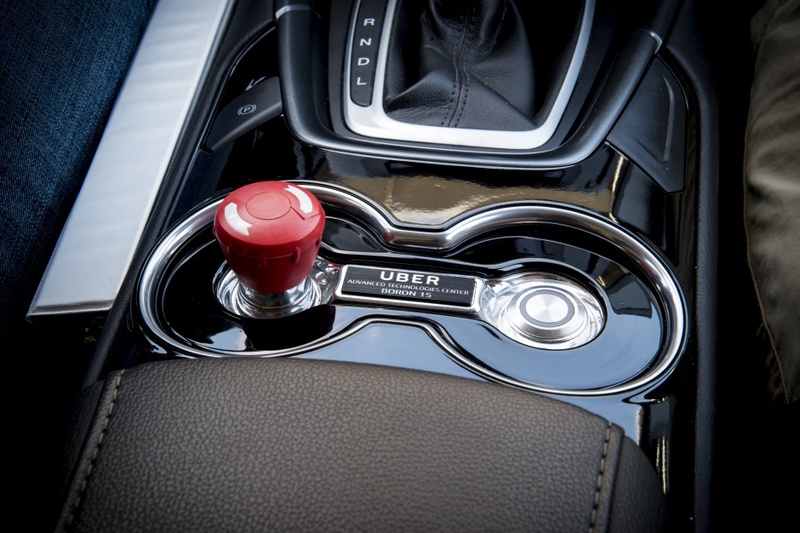 The base vehicles will be manufactured by Volvo and then purchased by Uber, with both companies using the same cars for their own autonomous driving technologies. The US$300m project between a traditional car maker and a Silicon Valley-based technology firm is a sign of how the industry is adapting, said Brauer. “There is a sense that you could build the technology yourself, or you could partner with or buy up another company that has already built it, which is quicker, and ensures that you get the expertise in-house that you need,” he said. One company that has been busy doing just that is GM, which has invested US$500m in ride-sharing company Lyft, and in March bought self-driving car technology firm Cruise Automation for US$600m. Similarly, Ford, which recently announced plans to build a fully autonomous vehicle without a steering wheel or pedals for the ride-sharing market by 2021, has been expanding its technical expertise through investments in start-up companies. The company recently invested in Velodyne, which produces Lidar sensors, for example, and acquired Israeli firm SAIPS, which makes computer vision and machine-learning software. It has also invested in 3D-mapping company Civil Maps, and has a licensing agreement with machine-vision developer Nirenberg Neuroscience. Meanwhile, Renault-Nissan announced in September that it had signed an agreement with Microsoft to develop connected car technologies, based on the software giant’s Azure cloud system. The new services will include advanced navigation systems, predictive maintenance and remote monitoring of the vehicle, as well as communication with the outside world, and over-the-air software updates. “An autonomous car has to be a connected car, since autonomous driving technology requires close to real-time updates of the road conditions to anticipate events or road changes,” said a spokesperson for Renault-Nissan. Renault-Nissan is aiming to develop the connectivity systems needed to support the launch of more than 10 vehicles with autonomous driving technology by 2020, as well as services to allow people to make better use of their “newly found in-car free time”. The plan will follow a step-by-step approach, with each step increasing the level of autonomy in the vehicles. In August, for example, the car makers launched single-lane control, giving drivers the choice of manually operating the vehicle or handing control over to on-board systems in certain situations. 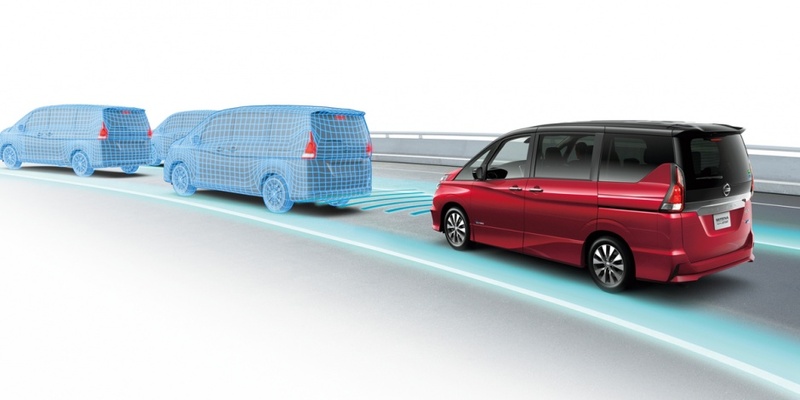 The first such system, launched by Nissan as ProPILOT in August, allows cars to assist drivers steering, braking, and accelerating automatically in a single lane on motorways. The new Nissan Qashqai, which will be launched in Europe in 2017, will be equipped with ProPILOT technology. In 2018, Renault-Nissan plans to launch a multiple-lane control application, which will autonomously negotiate hazards and change lanes during motorway driving. This will be followed in 2020 by intersection autonomy, which will navigate through city intersections without any driver intervention. Collaboration across the industries will be crucial, as self-driving cars will need a single, standardised way of communicating with their environment in order to operate safely. To this end, in April, Ford, Google, Uber, Lyft, and Volvo launched the Self-Driving Coalition for Safer Streets, a lobbying group designed to promote autonomous driving. Autonomous cars will not only need to communicate with each other, but also with traffic lights and intersections, for example. And in constantly communicating with their environment in this way, they will generate a lot of data that is likely to be very valuable to companies. Just who owns this data – the technology firm or the car maker – is likely to be a matter for considerable debate, said Brauer. “We will probably see some push and pull about who controls the data, who owns it and how it is used, but that is one of the hurdles they will have to get over,” he added. Ford, for example, has said that a driver’s data should remain just that – the driver’s – and should not be shared or sold for other purposes, said Brauer. This laudable stance may explain why a much anticipated alliance between the car maker and Google has so far failed to materialise. The cultural differences between car makers and technology firms, including the latter’s greater apparent eagerness to test out software on the roads, could create the impression that the newcomers are pushing ahead in the race to develop autonomous, electric vehicles. Whoever wins the race to produce the first fully autonomous electric vehicle, however, the input of fresh ideas that the technology sector is bringing to cars looks set to transform the automotive industry. 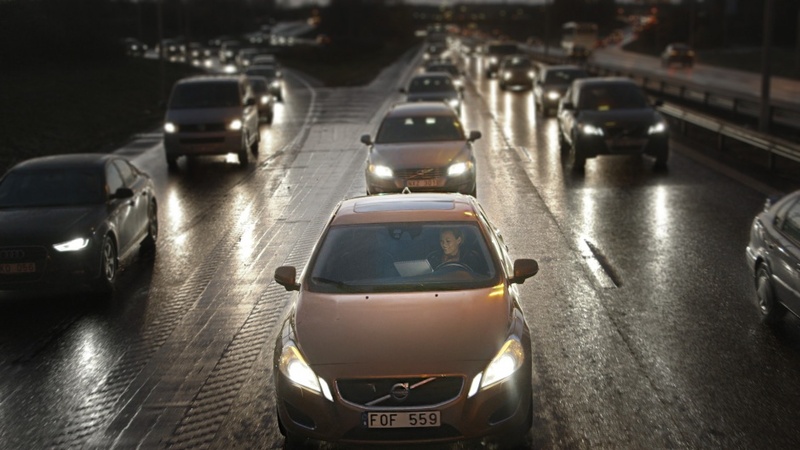 With a third of car accidents being blamed on mobile phone usage, is the autonomous vehicle going to be the solution? Certainly – with all the data traffic between vehicles & the infrastructure there won’t be any bandwidth left for phone calls! When there’s a software malfunction leading to collision, who is responsible? This is the big question I have. There’s already been a fatality due to a bug, in the US. Often a power failure, natural calamities, heavy rain, even wind etc can disrupt the system.